The story of Winston Churchill's lifetime of tangled personal finances. Lough’s wealth of detail about Churchill’s money – sprawling over 545 pages – can be overwhelming. But his extensive research and perceptive insight offer a fascinating window into the alternate universe in which the various Churchills lived. ...[a] fascinating study of Churchill’s finances. Lough covers all this with a mind numbing level of detail. Alas, this is a book only a banker — or a Churchill fiend — could really love. 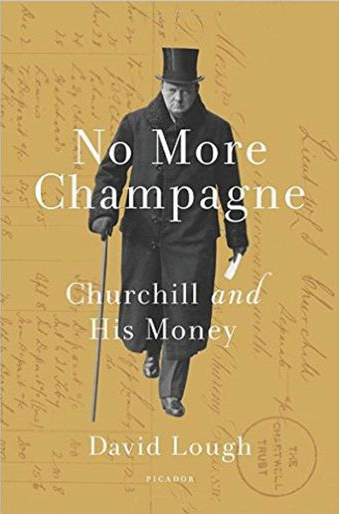 What did you think of No More Champagne: Churchill and His Money?